Thank you to the employees of Home Depot 1401 on Chenal Road for doing a coat drive and providing ten turkeys for our Veterans! April Moss and Mark Syler did an awesome job coordinating the drive and we are so grateful. 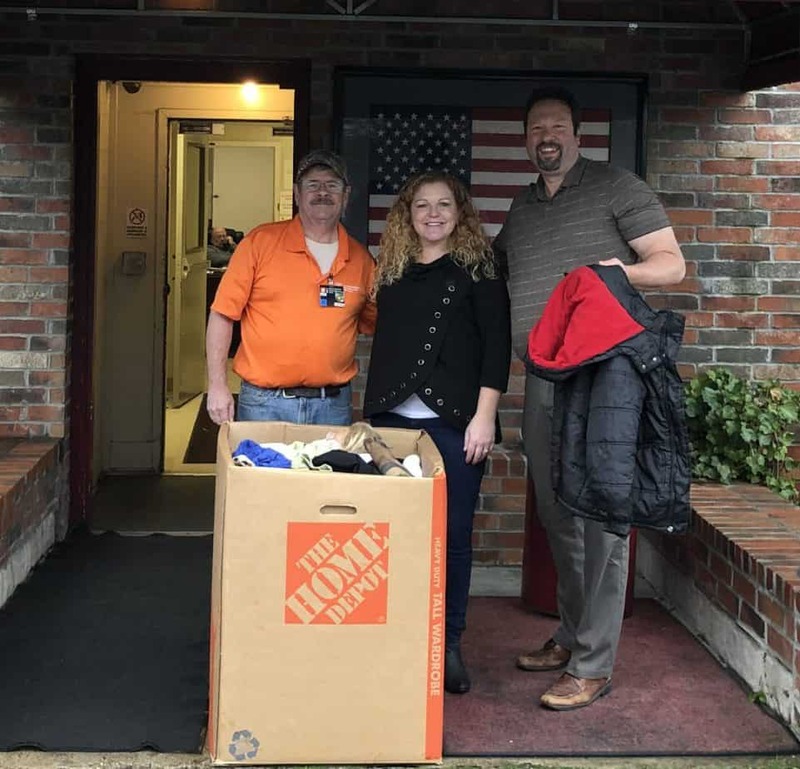 These will surely keep our Veterans warm- and it warmed our hearts as well!